Great learning resources for young children. 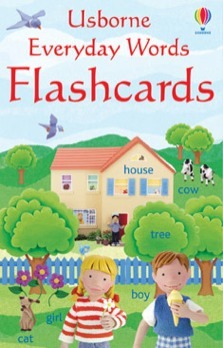 50 flashcards to help children master simple vocabulary. The cards can be used to play games, for self-testing, or simply be propped up around the house or classroom as useful reminders.